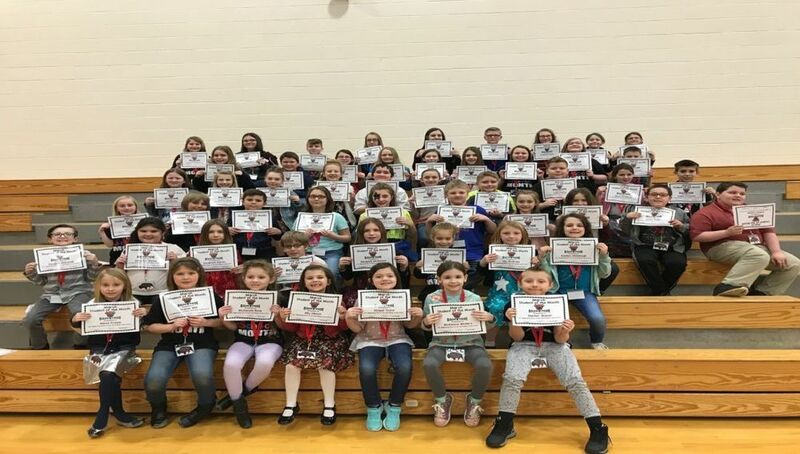 Congratulations to the March Students of the Month. They excelled at cooperation in the classroom! Bison proud!